Overstock.com announced today it has launched an updated international checkout system that now provides customers all over the world with the option to pay in Bitcoin, making it the first major online retailer to accommodate Bitcoin worldwide. This is another first for the company, following its announcement back in January that it became the first major online shopping site to accept Bitcoin in the US. 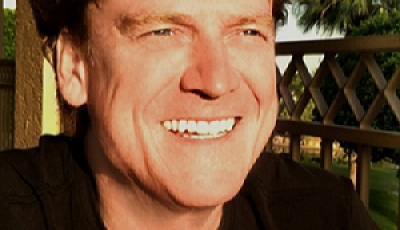 Anyone in the world can now use Bitcoin to purchase goods from among Overstock’s nearly 2 million available products. However, there are certain countries where Overstock does not ship purchases. Wired reports that Byrne is driving Overstock’s move into the Bitcoin realm. 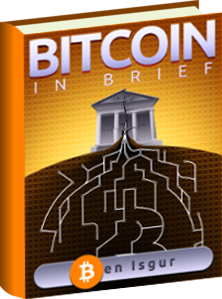 He considers the digital currency to be a means “to free our money system from the sometimes onerous and expensive control of big banks and big government,” says the magazine. Byrne recently declared to take 4 percent of his company’s Bitcoin sales and donate it to not-for-profit organizations that are working to further Bitcoin’s cause, and he is examining ways the technology behind the cryptocurrency could be used to issue stock in Overstock, without the help of traditional stock exchanges. Wired suggests Bitcoin can likely help customers more easily and more cheaply store and spend money, but it can also provide a boost to retailers such as Overstock. Byrne points out that accepting credit card payments, particularly from foreign nations, is rather expensive because of steep fees from third-party processors. Overstock still pays Coinbase to administer these transactions, but Byrne said these fees are significantly lower. Since January, Bitcoin payments have represented approximately one quarter of one percent of Overstock sales, or between $12,000 and $15,000 daily. 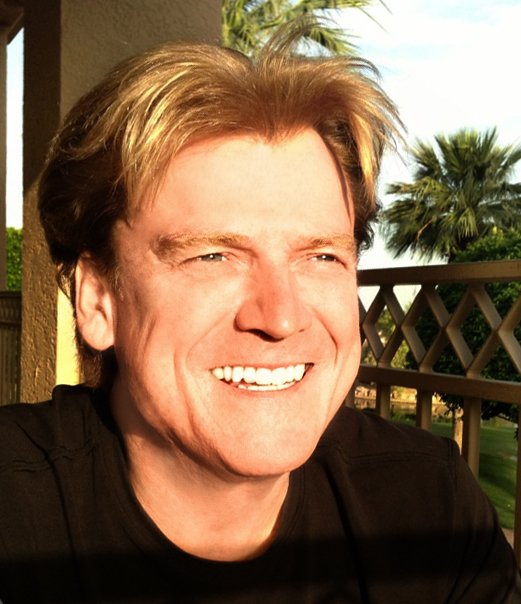 It’s “a little bit more than I expected,” said Byrne, who believes that with Overstock opening up Bitcoin payments internationally, Bitcoin could drive a total of $8 million in sales by the end of 2014. Although that does not represent a strong portion of Overstock’s revenues, reports Wired, Byrne believes Bitcoin can become a way to expand the reach of his company.